This beauty is born from breeding a Moonglow to a Jigsaw. All babies are 100% het Anery aka Moonglow / Snow and also all babies are RLT or Key West. 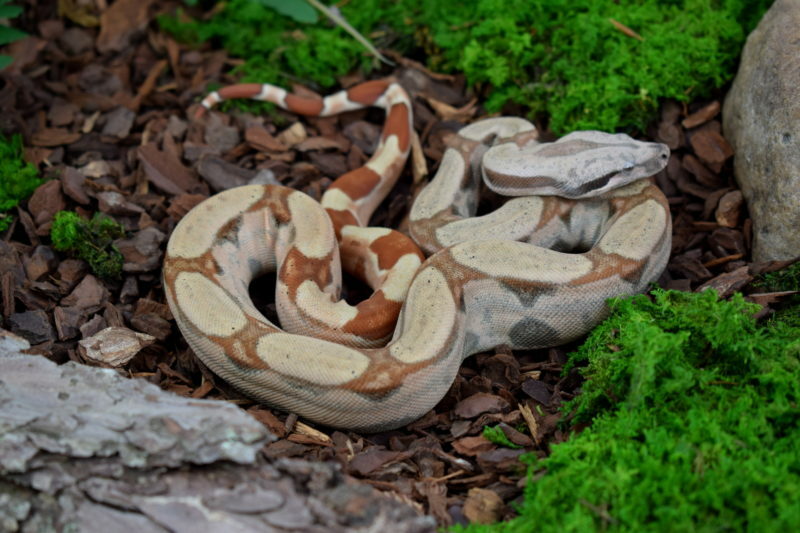 It is said that RLT and KW is the same, we´re currently breeding a Sunglow Key West to a Jigsaw and hope to know more soon. Don´t hesitate to send us your questions about this exiting project!